This resort is one of France’s best kept secrets consisting of more than 200km of piste with 70 lifts up to a height of 2800m. It is the perfect destination for all levels of skier and snowboarder. Serre Chevalier is an integrated ski area connecting the three villages of Villeneuve, Chantmarle and Monetier in the Haut Alpes with Briancon, Europe’s highest City. Le Petit Sport is set on the edge of Villeneuve just 400m from the Pontillas Gondola station, with the ability to ski back to within 250m of the door. The ski area is diverse, having many tree runs and wide open bowls in a number of inter-connected valleys running the length of the resort. Villeneuve is at the centre of the Serre Chevalier valley, making it the perfect base to explore the area. Although it is only a short walk from the chalet to the lifts there is a free shuttle bus connecting the chalet to the lifts and village centre, as well as other villages of the resort. The largest of these is Chantmerle which has many restaurants, shops and lively après ski. 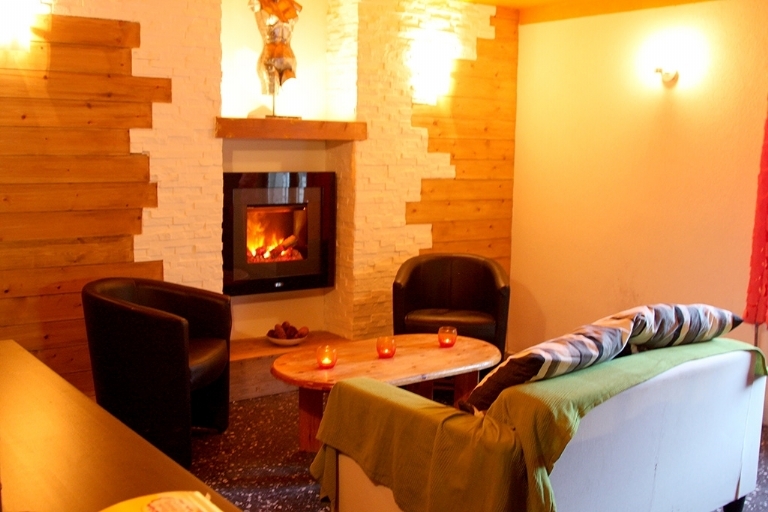 The picturesque village of Monetier is famed for its natural warm thermal baths. 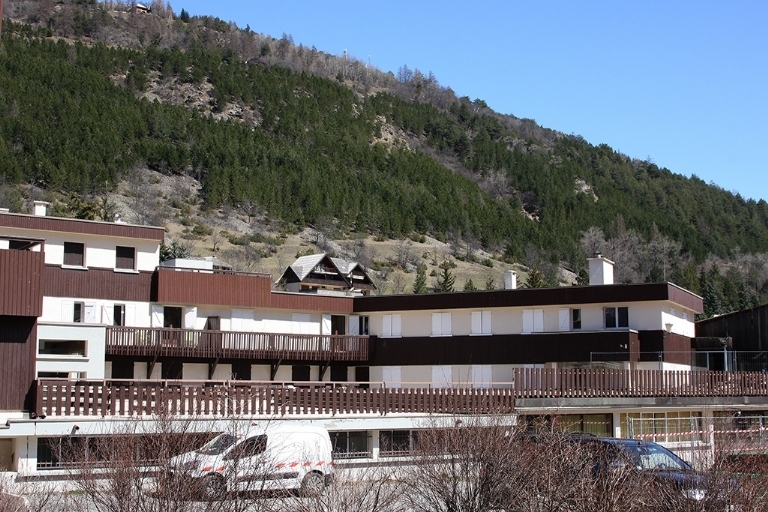 Villeneuve allows easy access to Briancon, at the heart of which is a beautifully preserved fortified medieval city. Briancon, Europe`s highest city, has plenty to offer both skiers and non-skiers alike, including regular markets, wonderful sightseeing and a feared Ice Hockey team. An added advantage is that your local ski pass includes a day at each of the resorts of Montgenevre, Alpe D`Huez and Les Deux Alpes. We can also arrange days out to these resorts. We offer a range of apartments situated within the building complex, either individually or to accommodate any size group with our chalet. Each apartment has a bathroom, kitchenette, lounge and balcony. 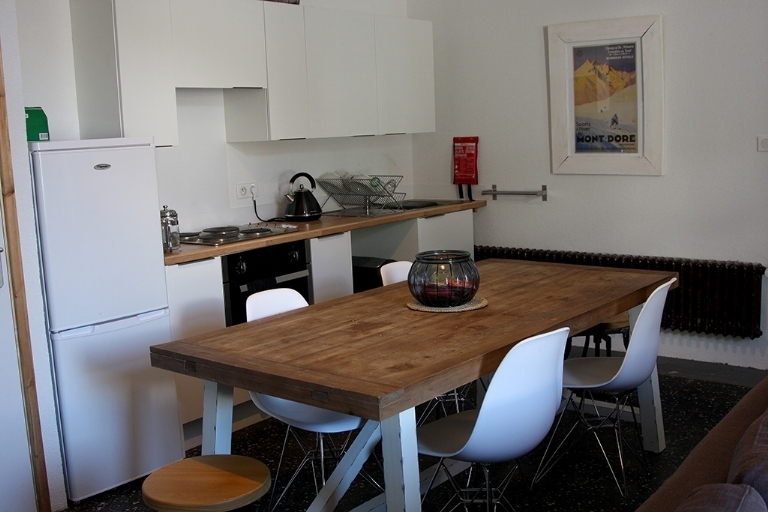 The apartments are available on a half board basis with meals provided in Chalet Petit Sport, or they can be booked on a self-catered basis. The chalet is an annex to the former Sporting Hotel built as sport hotel in the 1950's with its own airstrip. Now it is a part of a village complex situated beside the river opposite the lifts and slopes. The chalet retains a retro feel with larger than normal rooms, handmade beds and gold radiators. Recently refurbished the lodge consisting of two apartments linked by an adjoining door making the perfect holiday accommodation for groups or families. 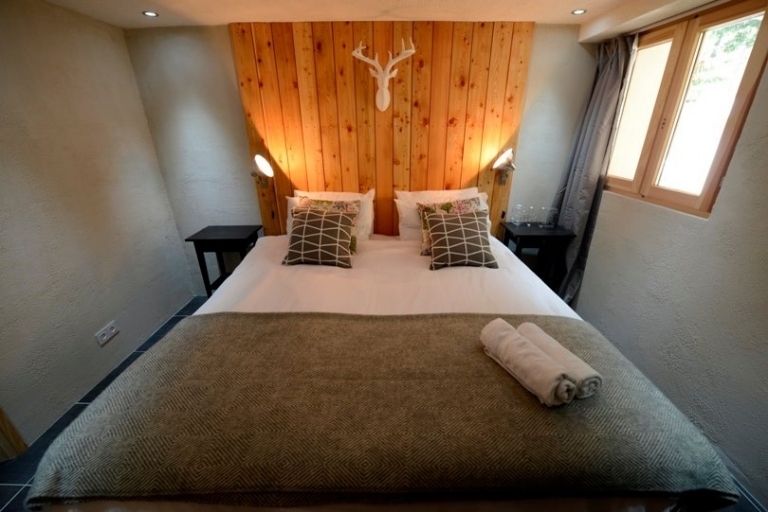 Set within the Le Sporting complex the lodge has five bedrooms including two doubles, a twin, a triple and a bunk room, a bathroom, a shower room and two additional toilets providing plenty of space and facilities for up to 12 people. The modern kitchen and dining area is linked to a large sitting room with an additional kitchenette.